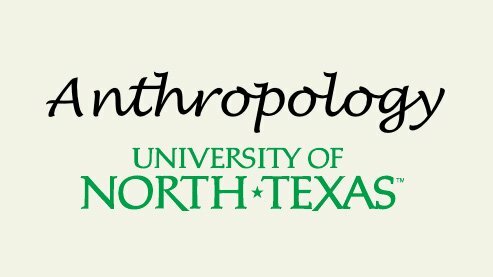 For the anthros out there who may not realize, the SfAA podcast project is a collaboration with the University of North Texas (UNT) anthropology department to record and share panel sessions from the annual meetings of the Society for Applied Anthropology (SfAA). 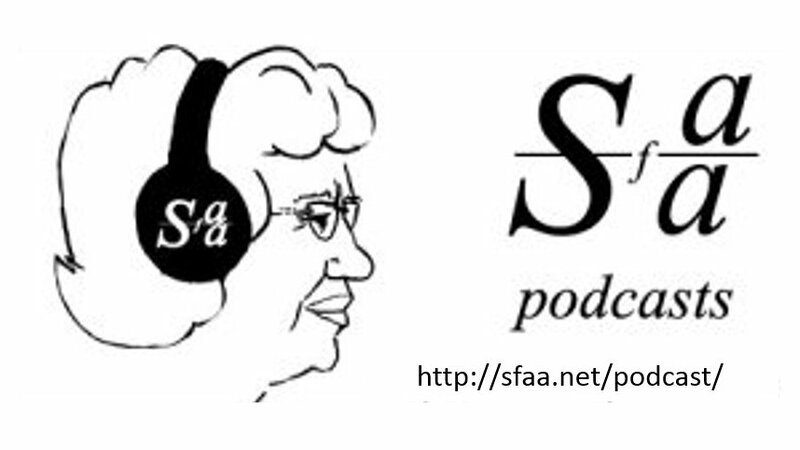 The SfAA Podcast Project is in its 10th year uploading podcasts recorded at the Society for Applied Anthropology Annual Meeting. Listen to the podcasts. The SfAA Podcast Project is a student-led initiative to provide audio records of sessions from the Annual Meetings to the public, free of charge. We strive to include a broad range of interests from diverse perspectives with the intent of extending conversations throughout the years. Our ultimate goal is to make these dialogues accessible to a global audience. The SfAA Podcast Project began from a small remark at the 2005 Annual Meeting in Santa Fe, New Mexico. Torn between coinciding sessions, then-student Jen Cardew Kersey was discussing with her now-husband, Tim, which panel she should attend. He asked the simple question, ¨Why not listen to one of them afterwards?¨ As Jen tells it, this was a ridiculous idea. Anthropologists in 2005 did not record sessions. Everyone knew that. Anthropologists in 2007, however, did. Jen rallied the support of a faculty advisor, Christina Wasson, and the SfAA Executive Director, Tom May (both of whom have been an integral component to the Project´s success since). The Podcast Project debuted at the 67th Annual Meeting, and has continued on for a decade. Since 2007, the Podcast Project has published over 150 podcasts, has touched 6 continents, and has experienced over 110,000 views. 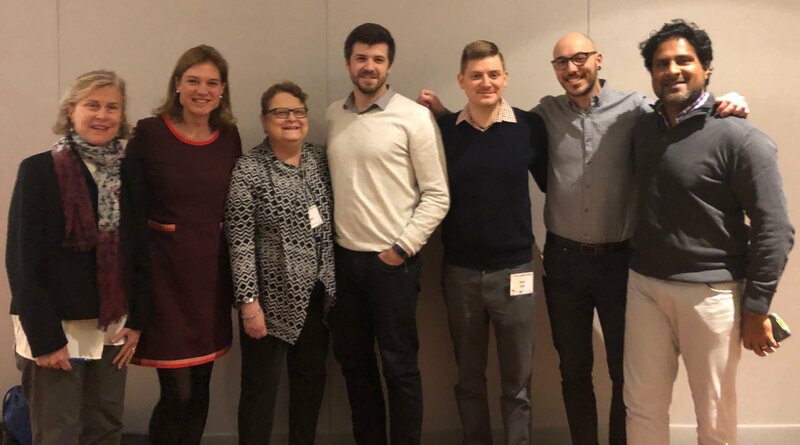 As we continue to grow and improve, we pay special tribute to Jen Cardew Kersey, Christina Wasson, Tom May, the many SfAA contributors, and to the 10 years of student volunteers who have made this project successful. At the Society for Applied Anthropology (SfAA) 2018 annual meeting in Philadelphia, Adam Gamwell and I presented a paper on the topic of anthropology podcasting as part of the New Methods, Interventions And Approaches session. Our paper title was Consulting Podcasters: Prototyping a Democratic Tool for Multiple Voices, Storytelling and Solution Finding.